Born in Waterloo, daughter of Loyal and Sarah Eckert Lines. 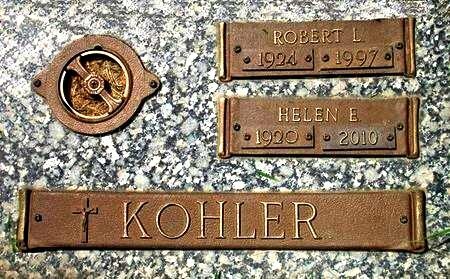 She married Robert L. Kohler February 5, 1947 in Waterloo. Searching for ROBERT L. KOHLER in Black Hawk County Iowa?